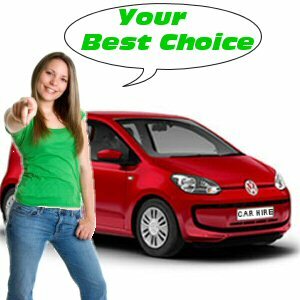 Cheap Car Hire | Compare Quality Cheap Car Hire for Holidays. 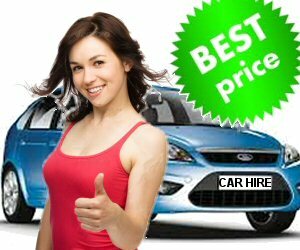 If you are looking for Cheap Car Hire at an execellent quality level you will find it here. We deal with more than 525 trustworthy car rental companies, delivering rental cars in more than 150 countries around the world. So, we are able to negociate the best car hire deals on your benefit. Compare our car hire offers for your destination and you will realise that noboby offers you lower car hire prices. Rush holiday seasons are problematic all over the world. There are always less cars than people looking to rent them. To avoid stress and disappointment holidaymakers are advised to book their holiday car hire in advance specialy for rush seasons. Booking your car hire in advance you guarantee Avaliability and Low Price.